Who knew I even liked robots. Certainly not me! 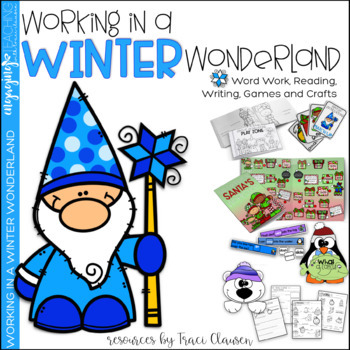 He’s the craft to go with one of the writing lessons in my latest classroom resource. 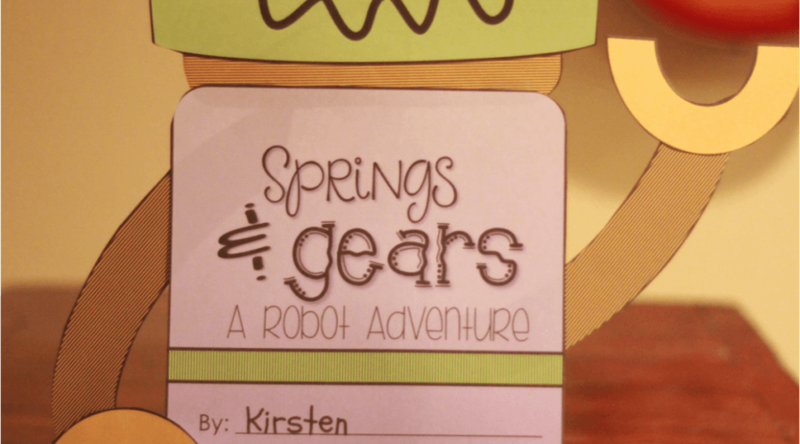 He’s made from SPRINGS and gears. Get it? It doesn’t matter… he’s cute!!! There is also a more traditionally spring-like craft included that accompanies another writing lesson. The craft for this opinion piece involves a little lesson in symmetry. I know… I know… I’m kinda pushing it a little early with the whole SPRING thing. But it’s on it’s way peeps, I promise! At least that’s what the 80+ degree weather is telling me! Both writing components include extensive differentiated lessons that span a week each. 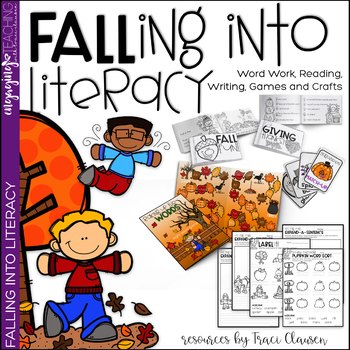 Additionally, there are all kinds of goodies to support literacy in your classroom… here’s a little peek at some of this 52 page unit. It is the 3rd component in my ELA series. I’m excited to get this started in March! My kiddos are gonna go nuts! I’m giving away a copy over on my FB page today!